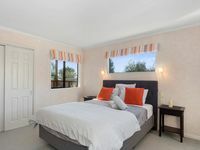 Property 10: Papamoa Beach_Break, modern, clean and inviting. Property 25: Sparkling new modern flat. Property 30: Stunning ocean-front penthouse apartment. Property 32: Apartment in the heart of Tauranga. Property 39: Relaxing garden, Rural and Bay views. 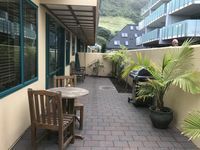 Property 41: Beach, ocean, hills, shopping, it's it all here!